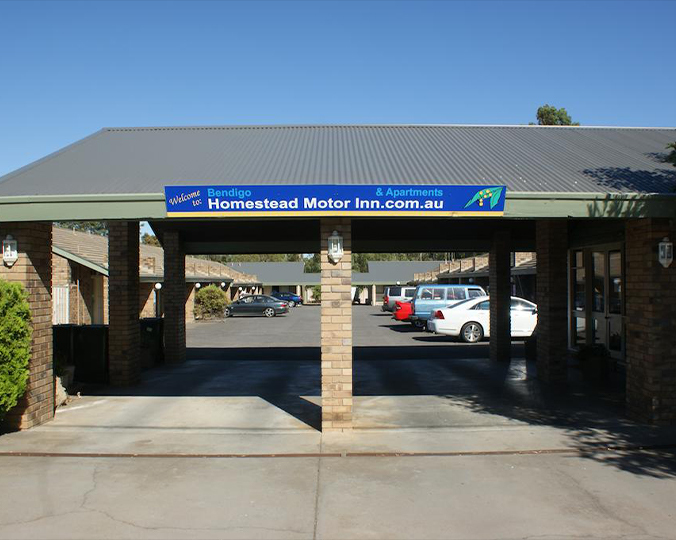 Homestead Motor Inn & Apartments offer free WiFi and free off-street parking. It is situated within easy access to all Bendigo’s attractions. Guests enjoy a secluded private pool and a barbecue area.